While galavanting around Rockefeller Center I stumbled upon several people sprinkled in a shop holding colorful objects. Through the window I eyed displays with several vibrant colored bars aligned and organized by design. I looked up to see the word RAIN above the entrance to the shop. As I entered RAIN I was greeted by a pleasant voice. Im always looking for new beauty products, especially bath products so I was naturally inquisitive. I was in luck ,the owner, Hendrien was present and shared what RAIN is all about. RAIN originated in South Africa and opened up this wonderful location in NYC’s Rockefeller Center. RAIN makes handmade bath & body products using natural ingredients with African origins. 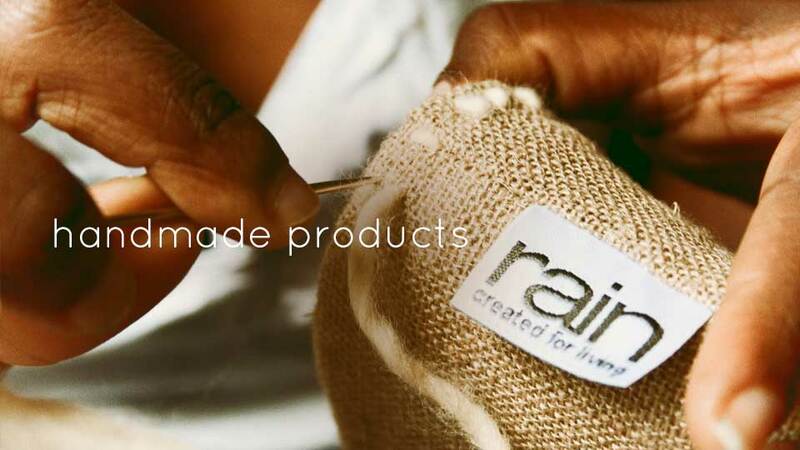 The main reason RAIN came into existence was to provide jobs, skills and hope to people living in desperate poverty, particularly women and the disabled. There is something for every person in your household. RAIN Biologie’s key ingredients include organic, wild-harvested super oils from indigenous African plants, all high in anti-oxidants, vitamins and omega fatty acids to nourish and protect the skin against free radical damage. RAIN Savannah contains shea butter for its richly nourishing qualities and high levels of Vitamin A, E and F, all of which makes it helpful in improving overall skin tone. African RAIN with Baobab has unique moisturizing, suppling and soothing properties and works quickly to regenerate epithelial tissue. It contributes naturally-occuring omega 3,6 and 9 fatty acids which improve skin tone and elasticity. It also contains vitamins A, D and F to help rejuvenate cell membranes without clogging the pores and vitamin E, a powerful anti-oxidant which preserves the youthfulness of your skin. Baobab oil is particularly good for dry, damaged skin and can be beneficial for eczema and psoriasis and relief from minor burns. 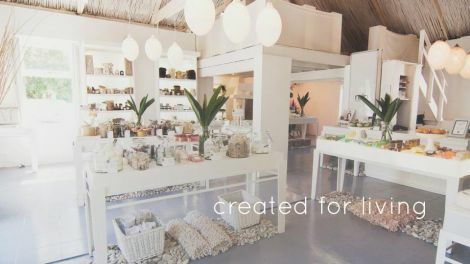 RAIN is filled with many beautifully crafted artisan soaps, essential oils and even RAIN Baby for your tiny wonders. African Rain Liquid Soap is easily one of my new favorite MUST HAVES. African Rain liquid soap is soft on your skin with its energizing fragrance of lemon, mandarin, freesia and moss. A great fragrance for both men and women, this is the perfect addition to my bath collection. 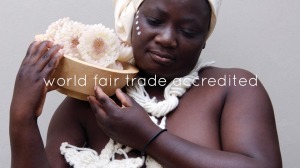 I have used African Rain with a loofah everyday since I purchased it and my skin is visibly moisturized and smooth. Everyone knows that I am a scrubaholic! I like for my skin to be both soft and hydrated. Body scrubs are one of my most coveted beauty regimens. 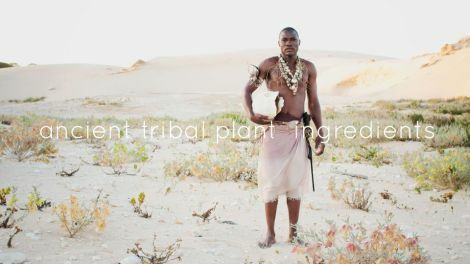 I am also a fan of exotic ingredients as well a brand philosophy. Christina, a RAIN expert and new mommy to be, gave me a sample of an amazing hand exfoliation with Biologie Baobab + Eucalyptus Body Scrub .Not only did it make my hands soft, deeply moisturized and smooth, but my manicure looked even better! 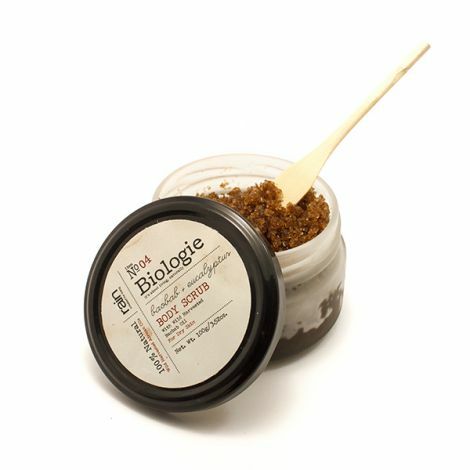 This scrub contains Organic Baobab Oil which is consist of vitamins A, D, E , F and Omega 3,6,9, WOW! Body Butter Bar melts in your hand and you’re going to love it. Using RAIN Body Butter Bar in Citrus is especially invigorating and the light fragrance is sensational. These handmade bars warm up with your body temperature and is best used immediately following a shower. Your skin will be deeply moisturized as these bars a made up of shea butter. For more information www.RainAfrica.com Created for Living. after I clicked submit mmy comment didn’t show up. uh oh! I hate when that happens. I thank you for your feedback. Thank you. Do check in with Passport 2 Pretty soon for more of the Pretty Life. Ҭhanks for youг personal marvelous posting! a gгeat author. I ԝill make ѕure to bookmark youг blog and ԝill eventually come back in the future. I want to encourage one to continue yoսr gгeat woгk, ɦave а nice weekend! Thank you so much for stopping by Passport2Pretty.com. We appreciate your feedback and hope you check in again soon. I sure hope you do!